Most commercial energy buyers are familiar with fixed-price energy contracts. Although it’s the more common method of energy procurement, it may not be the best strategy for every situation. 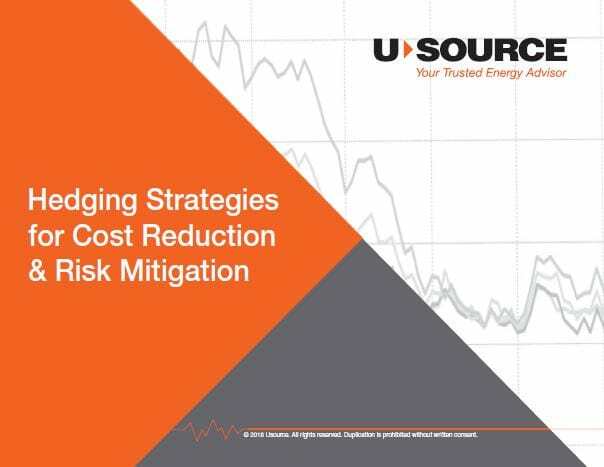 one Usource client reduce energy costs while mitigating risk through a multi-year hedging strategy.